When a cleaning need comes and your wish is to get professional help on a reasonable price and you want to be confident that the work will be performed the right way, just get in touch with FCC. We know that the time for booking you want to make should be convenient for you and it is essential that the cleaners who will take care for you to be reliable and experienced. In other words, you want to be sure that by using our professional cleaning services in Fulham your life will be much simpler and improved by letting our cleaners to help you. Call us and our company will give you all these things and even further benefits. Take a look of our prices section and you will see that our rates are affordable for everyone who needs professional cleaning in Fulham. You can bundle some of our services and you will get even bigger discounts and special offers. You can also check our reviews section to read what are the opinions of our customers, about the services we deliver. We are known name on market since 2012 and we are delivering top-cleaning services for some time now. You can get free quotation and then decide to use our service. No long-term agreements needed, no pre-payments necessary and various payment methods. Easy to book a service even on weekends and public holidays. You can reach us 24/7 by phone, e-mail or the live chat on our page. The FCC offers a range of mattress cleaning options in Fulham. So whatever sort of beds you have, and however many of them you need cleaned, there’s a service to suit you you! When you’re seeking stain removal for a water-tolerant mattress, your mattress cleaners will recommend hot water extraction cleaning. The process is similar to sofa steam cleaning, however the drying time for a mattress will be longer than for other pieces. 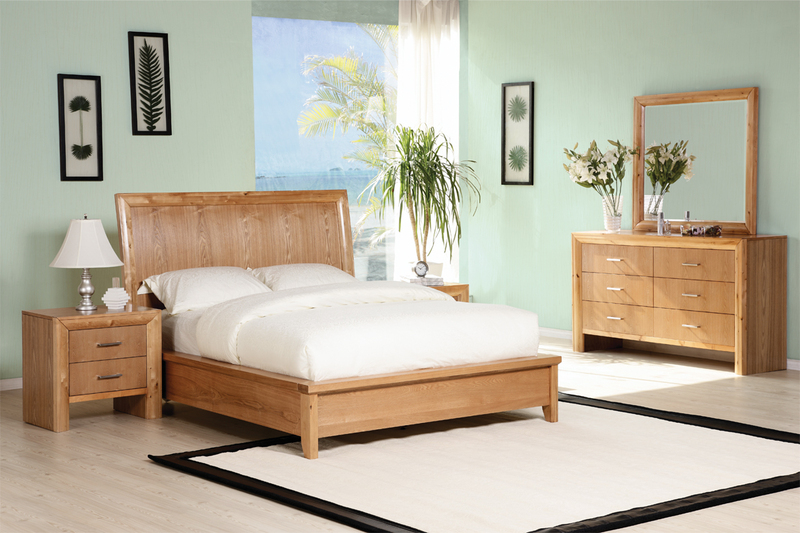 Depending on temperature and ventilation you may need to wait for up to 48 hours before the bed is ready for use. When having the bed out of commission for a couple of days isn’t possible, choose dry mattress sanitising. This technique is suitable for all beds and also pillows, duvets, and other bedding. Your cleaning is completed using a combination of powerful vacuum suction to remove dirt and debris, and ultraviolet light disinfection which destroys dust mites and fungal spores which can irritate asthma, odour-causing bacteria, and viruses. UV sanitising is performed without moving the mattress and takes around 15 minutes to complete. Since no water is used, beds can be utilised the moment the treatment is complete, making this an ideal treatment in commercial institutions such as hotels, care homes, or hostels. Call the FCC day or night on 020 3746 3064. Your call will be answered promptly, you’ll get an immediate quote, and it only takes a few minutes to book an appointment.. You will contact our support crew that will give you free quotation, help you with everything necessary to arrange a visit from our team. We are available 24/7. With FCC you will enjoy really great professional cleaning experience in Fulham. You can use our online booking form as option and we will reach you as soon as possible to discuss what your preferences are and what time is most convenient for you. In case you don’t want to call us on the phone you can also contact us by live chat on our website. It is your choice how to get in touch with us and we are always ready to help you.